All items listed below were dreamed up using Telecanter's Epic Table of Spell Like Effects. 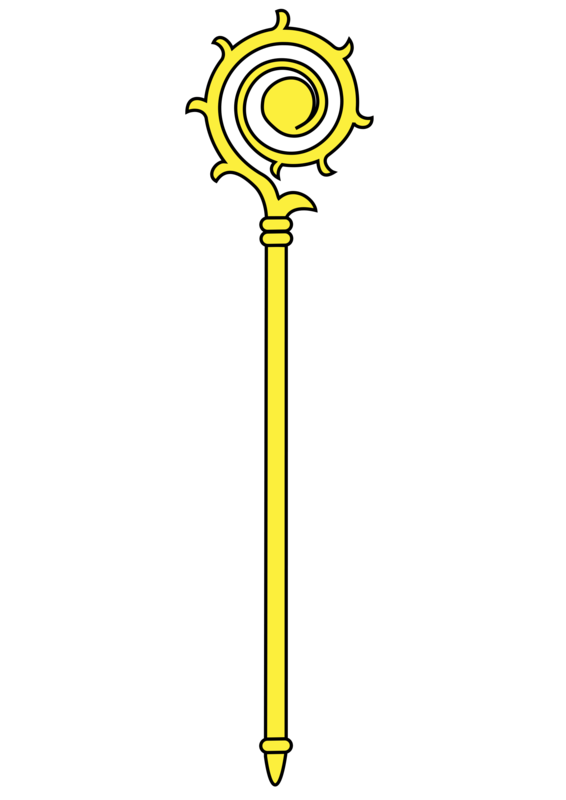 The Staff of Telos Petri Kosovich looks to have once been a shepherd's crook, but a fist sized diamond, held by three cords made of white gold, has been added to the center of the crook. The wood of the staff appears rotten, but is fantastically durable, and the suspended diamond glows a soft white. The TPK staff has two powers. Conjure Flesh Golem - Turns all living tissue with a 60' diameter circle into one structurally humanoid mass of barely intelligent life. The golem follows the basic commands of its creator until it is physically destroyed. The staff absorbs any souls of creatures transformed in this way. Polymorph Other - Turns all living creatures within a 60' diameter circle into a random, small or medium sized farm animal (pig, goat, chicken, dog, pony, cat, mouse, etc). The transformation is complete in the sense that all creatures souls are absorbed by the TPK staff, and the animals behave and think as animals, not as shape shifted adventurers. This change is permanent. Each use of the TPK staff requires one full week to process its absorbed souls and recharge. If creatures containing souls are killed by the staff it will take a full month before the staff can be used again. If a soul is extracted from the staff before the week is up it can be used for resurrection/re-purposing. Any souls not extracted before the week is up are permanently gone. The Platinum Coin of Multitasking is a 2" solid platinum coin with a ridged edge. 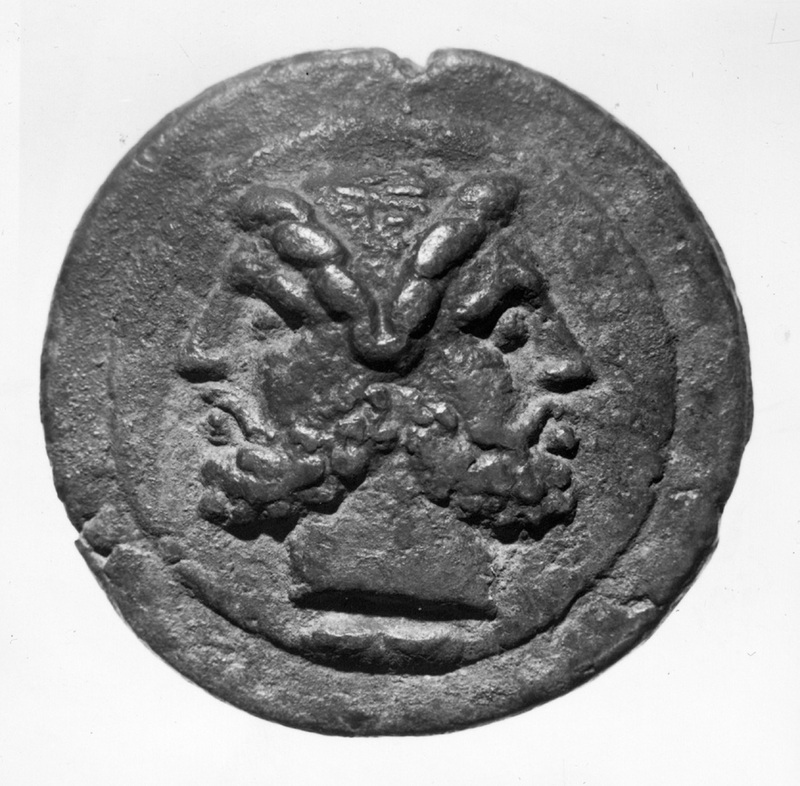 Each side of the coin shows a profile of the person currently holding it. When not in the possession of anyone the coin shows its weight and measurements on each side. Its magical effects can only be used by full blooded humans. The coin can be activated once per day and doing so will conjure a perfect replica of the user that will last for one hour. The replica and the user have shared consciousness, senses, and stats. It is 100% the same mind, body, personality, ethics etc as the user and would be virtually impossible to distinguish from the "real" version. The replica cannot be dominated, but it could be susceptible to charms and suggestions in the same way the user could be. When the replica is conjured, the health pool of the user is effectively doubled (e.g., a warrior with 10hp is now two warriors sharing a pool of 20hp). If the health pool is completely depleted both the replica and the user collapse to the ground either dead or unconscious. 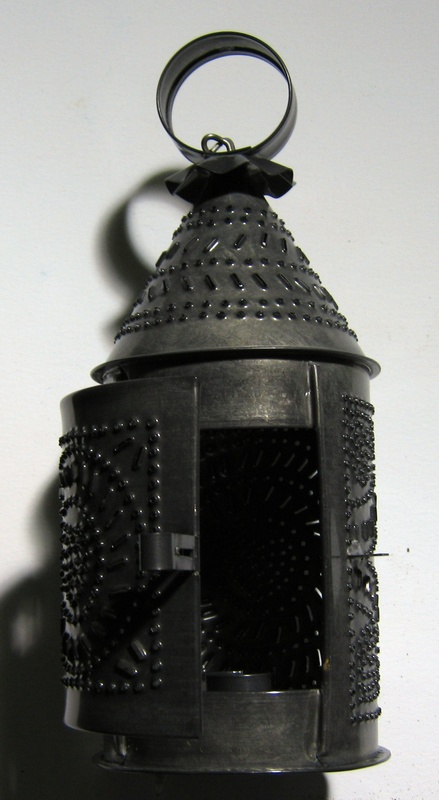 It is said that a powerful court wizard created this lantern as a gift for a thief that saved his son. The lantern can be used as a standard hooded lantern but it never runs out of fuel. By manipulating the hood of the lantern, the user can also produce two magical effects. Shadow: Activating the shadow setting allows the user to see in total darkness and move through shadows as if invisible. Light: The lantern begins to produce a bright, bluish/grey light that prevents all objects within 60' of it from casting a shadow. Only one of these effects can be active at a time. When activated it takes one turn for the effect to kick in, and the lantern must be turned off completely for one full turn between each use.